Valspar and Lowe’s unveiled a super premium paint and primer that contains unsurpassed durability, color accuracy, and coverage. I attended the launch event in New York City. The new paint, Valspar Reserve, and the launch have me thinking all things dinner parties and color. I was partial to the green, and had the opportunity to speak with chef Sam Talbot about tips for prepping for guests as well as share an appropriately themed “Green” dish. Additionally, designer Genevieve Gorder was on hand to offer advice on creating the perfect table scape to match the theme of your dinner party. Hosting dinner parties can always be stressful. It was great to have a conversation with Chef Sam Talbot about how to remain calm and get the food ready for guests. Skimbaco Lifestyle: A lot of people tend to get overwhelmed when it comes to hosting. What is your advice for creating a menu – stick with appetizers and finger foods or attempt to make a rounded out menu? Sam Talbot: It all depends on the time of year and the guests you’re expecting. I’m always inspired by seasonal ingredients so I take them into account first when planning a menu. If it’s summer and I’m aiming for a lighter feel, I’ll go in the direction of small appetizers featuring things like fresh seafood and citrus flavors. Small plates allow your guests to move around, mingle, and chat. If it’s colder outside, I’ll plan a more formal sit down dinner allowing for warmer and heartier flavors and dishes. Skimbaco Lifestyle: What is your number one priority when cooking and entertaining guests? Sam Talbot: When cooking and hosting I always want to offer an experience for my guests that leaves an impact both with the food and with the environment. 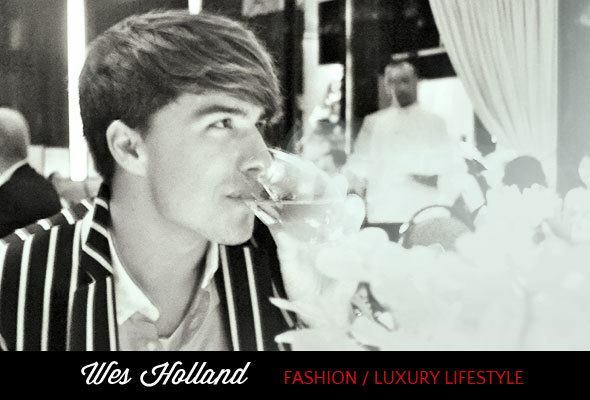 I always consider all aspects of the surroundings and tailor the menu, ingredients, cocktails and vibe of the party to that. Another thing I like to do is leave at least two or three things that can be quickly cooked and save those for the end to cook in front of guests. As we all know, people love to congregate in the kitchen at a party and there is no better way to impress your guests than by cooking up a menu item right in front of them. Skimbaco Lifestyle: I know you have extensive experience working in busy, hectic kitchens. What advice can you bring from that environment into the home kitchen when prepping for entertainment? Sam Talbot: Cooking and working in the kitchen doesn’t have to be complicated. 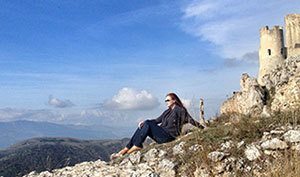 Working in a fast-paced environment I learned to keep your surroundings simple especially with your tools and equipment. Find high-quality tools that can take the wear and tear of regular use so you don’t have to worry about getting creative or making a mess. This includes all aspects in the kitchen, even the paint on your walls. Valspar Reserve offers exceptional durability because it stands up to food stains and withstands repeated scrubbing. No dinner party is complete without the proper tablescape. This does not have to be lavishly over the top, but it is a great touch to tie everything together, especially when working with a theme. 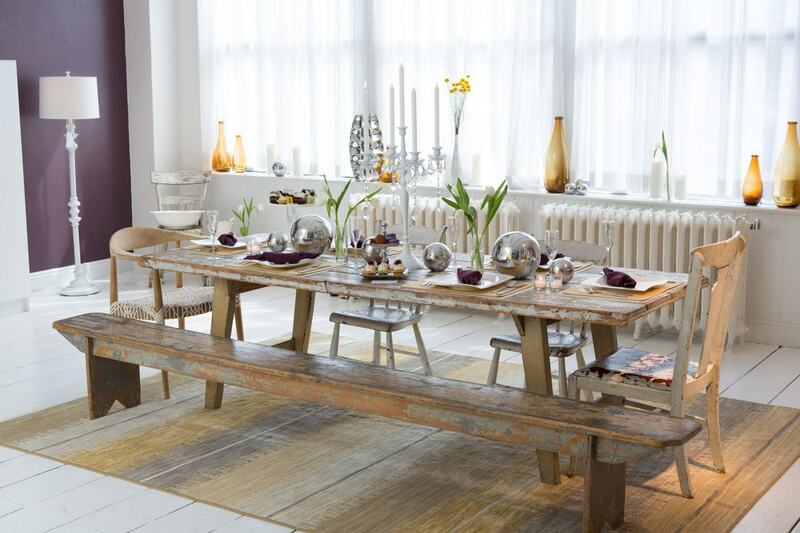 Designer Genevieve Gorder offered her advice on creating the perfect tablescape. 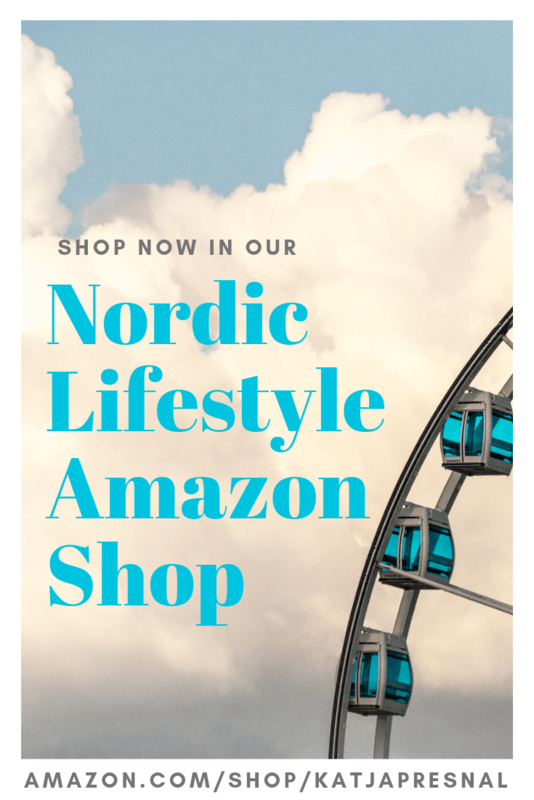 Skimbaco Lifestyle: When creating a tablescape for a specific theme (color) where is the best place to start – plates, placemats, glasses, candles? 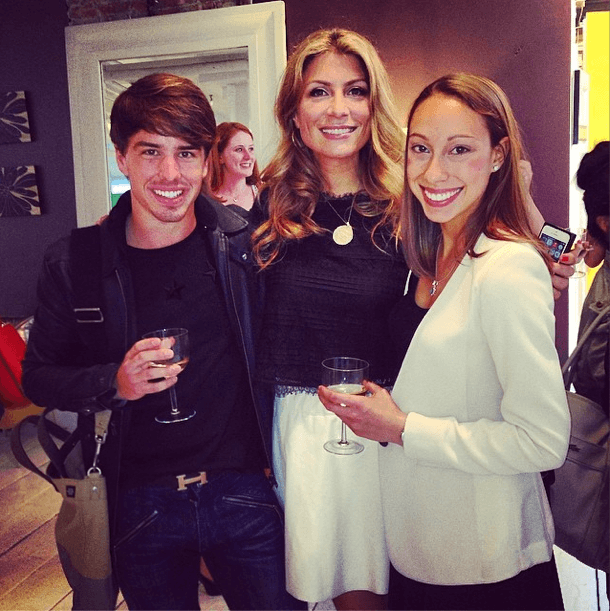 Genevieve Gorder: I always start with the food. What are you serving and how would you like to present it? The food is the star here and it’s best to compliment what you’re serving with the dishes and textiles that you’re going to use. I tend to go lighter and whiter with my dishware and bring in pops of brass with the flatware and then bring the color in on the textiles through pattern. 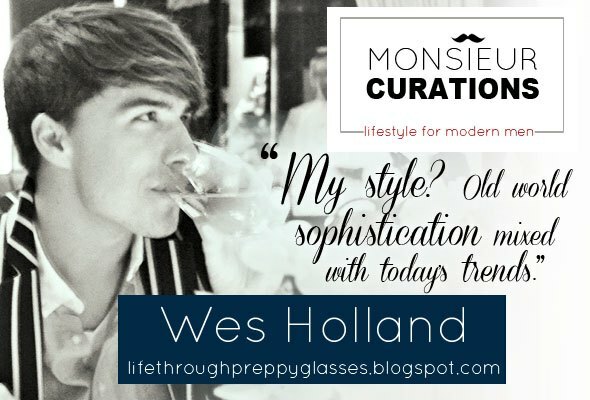 Skimbaco Lifestyle: What makes for a successful tablescape? Genevieve Gorder: A successful tablescape uses colors that naturally complement the surroundings, balancing neutral items with powerful pops of color. Take a look at where the tablescape will be and play off what already exists in the space, like the color on your walls. 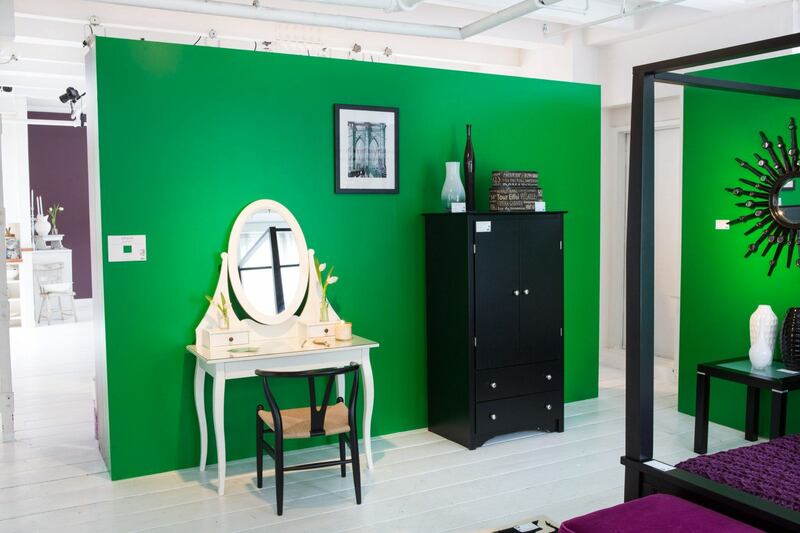 A high-performance paint like Valspar Reserve offers a wide range of brilliant colors and more precise color matching so the décor items and the wall color seamlessly coordinate with each other. Skimbaco Lifestyle: Do you have any tips for items we may have around the house that can function well when designing a tablescape for a party? Genevieve Gorder: Layer in existing decorative accessories you already have throughout the home such as pillows or small area rugs to play up the tablescape’s color theme and tie it to the party environment. 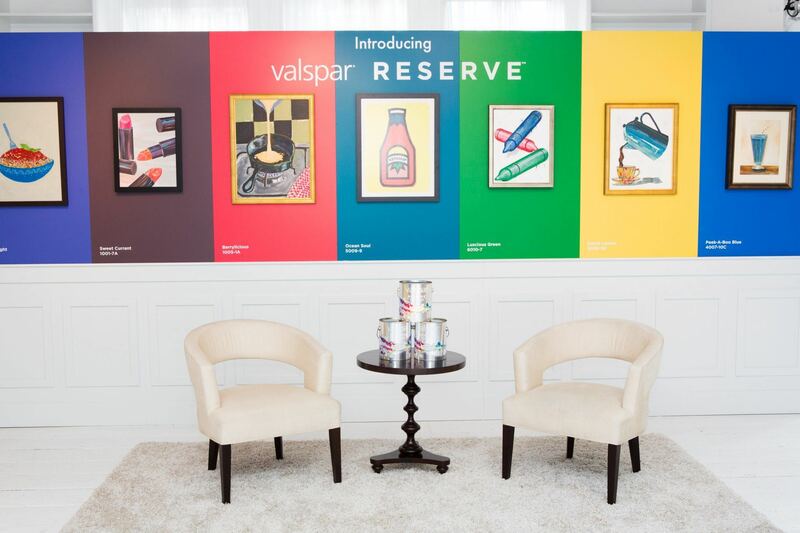 The Valspar Reserve launch event was a reminder of how inspiring color can be and what it can bring to a space. The new paint features HydroChroma Technology and delivers more durability to stand up to real-life scenarios and resist stains. The new paint is 40% better at blocking stains and maintains a 5 time cleaner appearance. The vibrant tones of the new Valspar Reserve, ranging from bright reds to vibrant blues, inspired a color themed dinner party and each color of the new Valspar Reserve was displayed in a unique room of the home as well as demonstrations of the durability of the paint and its vibrant color and one coat application. Guests were able to mingle and taste the creations of Chef Talbot while chatting with Genevieve. 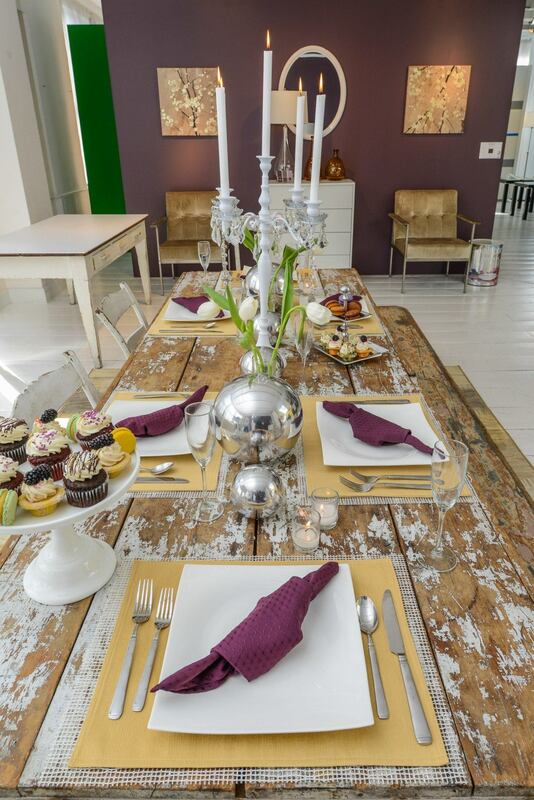 Incorporate color into the theme of your next dinner party, drawing inspiration from your surroundings. If you are looking to add a vibrant touch to your home, Valspar Reserve is available exclusively at Lowe’s stores nationwide.